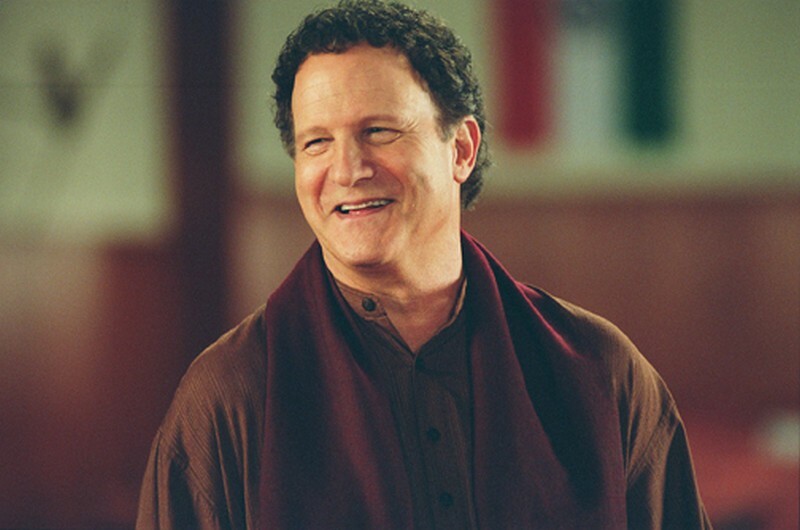 The hilarious story of what happens when the U.S. Government sends comedian ALBERT BROOKS (as himself) &nbsp;to India and Pakistan to find out what makes the over 300 million Muslims in the region laugh. Brooks, accompanied by two state department handlers and his trusted assistant, goes on a journey that takes him from a concert stage in New Delhi, to the Taj Mahal, to a secret location in the mountains of Pakistan. 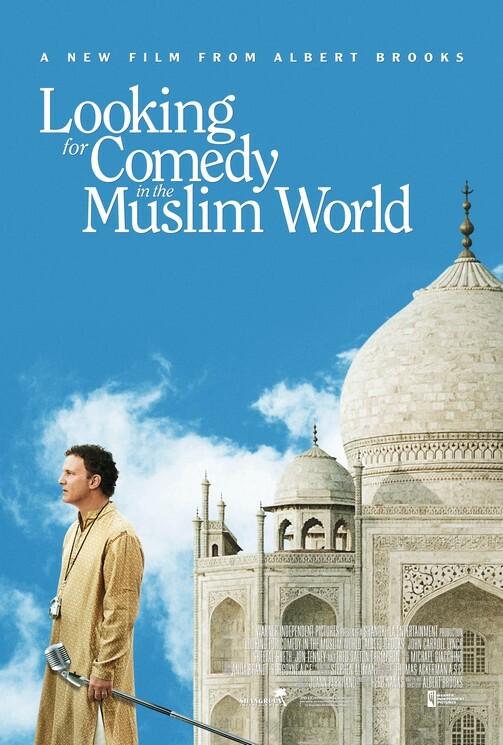 Written and directed by Albert Brooks, Looking for Comedy in the Muslim World is a funny and insightful look at some of the issues we are dealing with in a post-9/11 world.